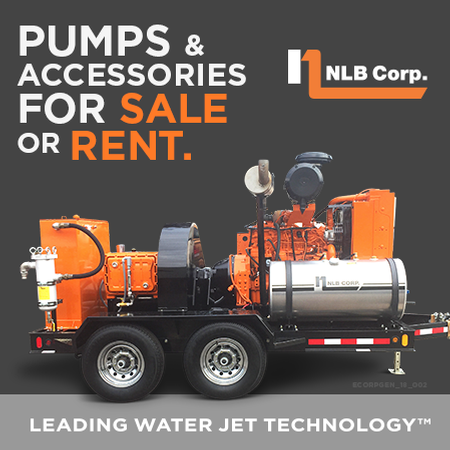 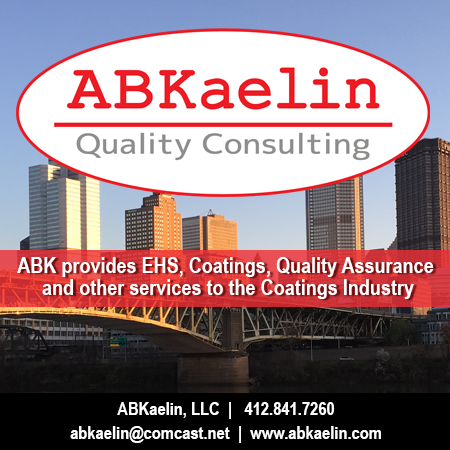 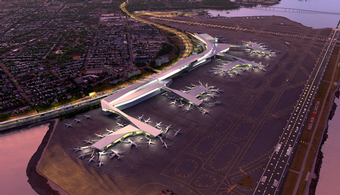 A team has been tapped by the Port Authority of New York and New Jersey to lead the extension of the John F. Kennedy International Airport in New York City. 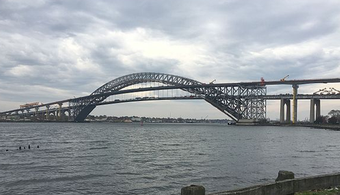 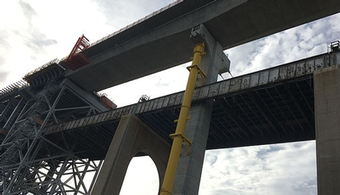 Demolition work on part of the Bayonne Bridge halted for more than a day this week due to what officials called "excessive dust" coming from a project that's had its share of debris issues. 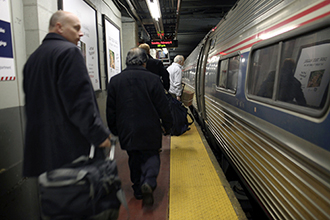 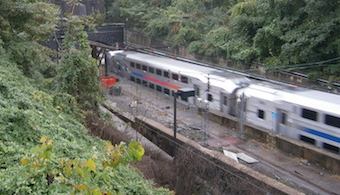 New York City could see construction last for seven years for the installation of the Hudson Tunnel, officials said Tuesday at a community presentation. 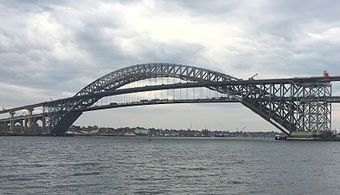 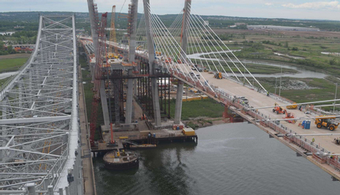 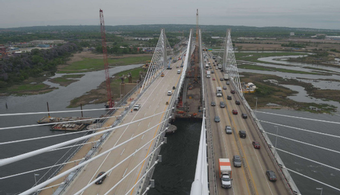 A $1.3 billion project on a bridge between New Jersey and New York’s Staten Island borough has reached a milestone, as traffic began flowing on the Bayonne Bridge Monday. 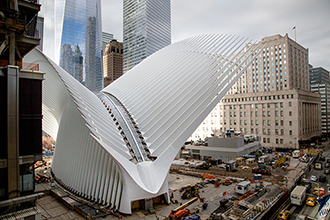 To some, the World Trade Center Transportation Hub in Manhattan is a symbol of the city's rebirth, but to others it is viewed as "symbol of excess," according to reports. 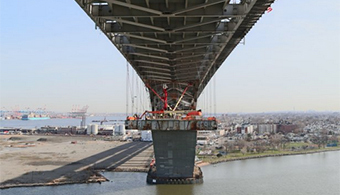 Larger containment ships will have to wait longer to navigate the Newark Bay now that construction plans to “Raise the Roadway” of the Bayonne Bridge have been pushed back more than a year. 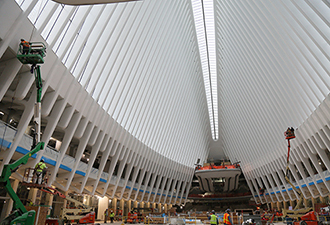 In light of comments comparing New York's LaGuardia Airport to a "Third World country," the transportation hub is in for a $4 billion remodel. 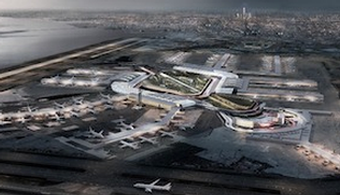 When your vice president describes a New York airport as resembling a “Third World country,” it should come as no surprise that the state’s governor would push for drastic change.